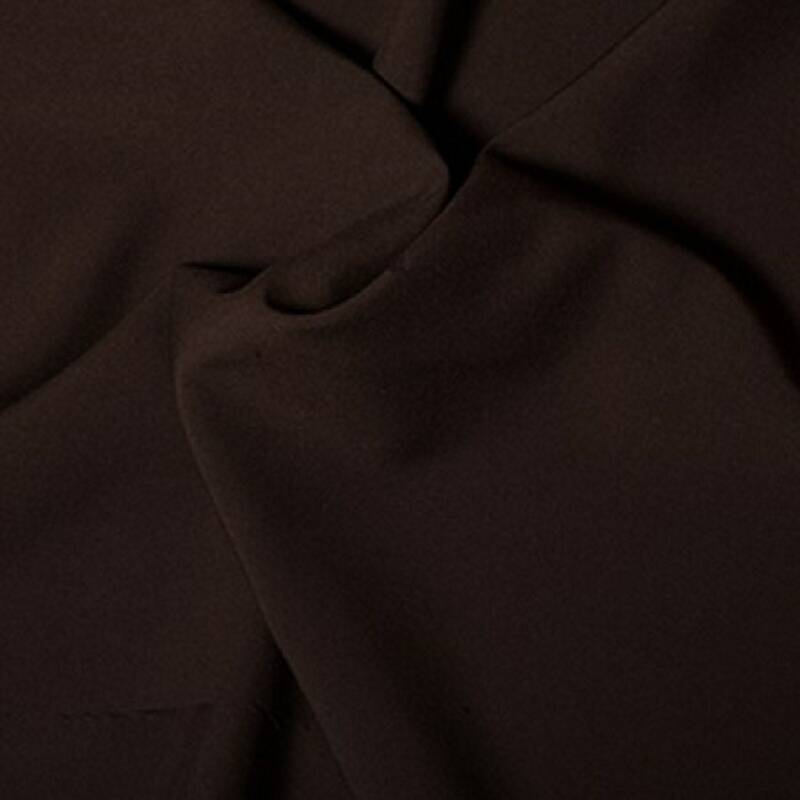 Top Quality 100% Polyester Bi Stretch Fabric. A very versatile medium/heavy woven suiting fabric. Suitable for trousers, jackets and skirts. Please note that this is not a "stretchy" fabric, despite it's name! Available in 18 different colours, please see our other listings for other colours.